Organic Valley farmer-owner Kevin Mahalko’s passion and enthusiasm for organic, 100% grass-fed dairy farming and the power of grazing to heal instead of harm is boundless. 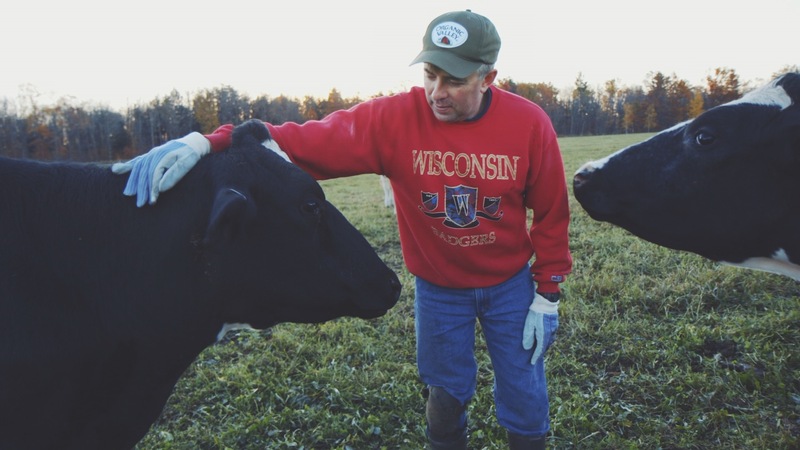 As board president and grazing specialist for the Wisconsin-based nonprofit Grassworks, Kevin visits many farms and has seen first-hand how grazing works wonders for the land and for the animals. 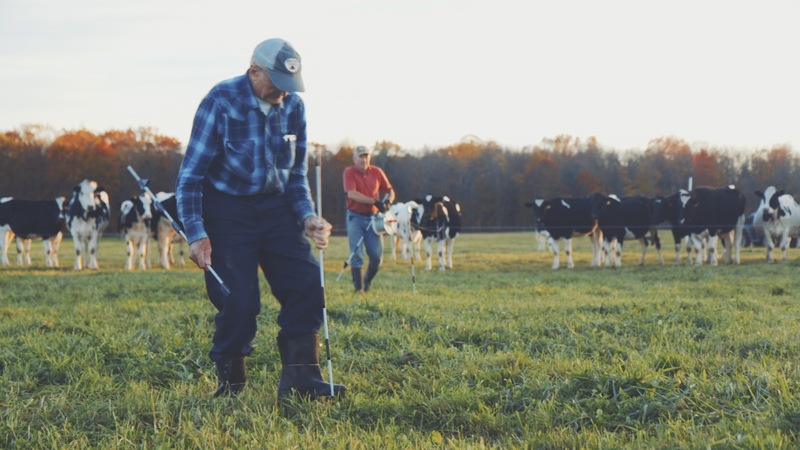 He believes that Organic Valley has played a big role in the success of grass-based dairies by introducing the first organic 100% grass-fed milk to market, Grassmilk®. "I do believe grazing is both an art and a science. The pasture can’t grow as well without the cow. The cow can’t grow as well without the pasture. It’s just a natural fit." Kevin has advocated for policy support of both organic and grass-based agriculture at the state and federal level. He educates tirelessly and is a frequent speaker at conferences. His strong, impactful advocacy for the organic community and his knowledge, passion and drive to improve organic agriculture are truly inspiring. In light of all that, Kevin was recognized with the Organic Valley Leadership in Sustainability Award in 2017! In this Soul of Farming video, hear Kevin speak to his passion for grass-based farming, and see the love he shows to his pastured cows. It’s clear that he loves what he does, and we’re grateful he’s one of Organic Valley’s 2,000-plus farmer-owners.